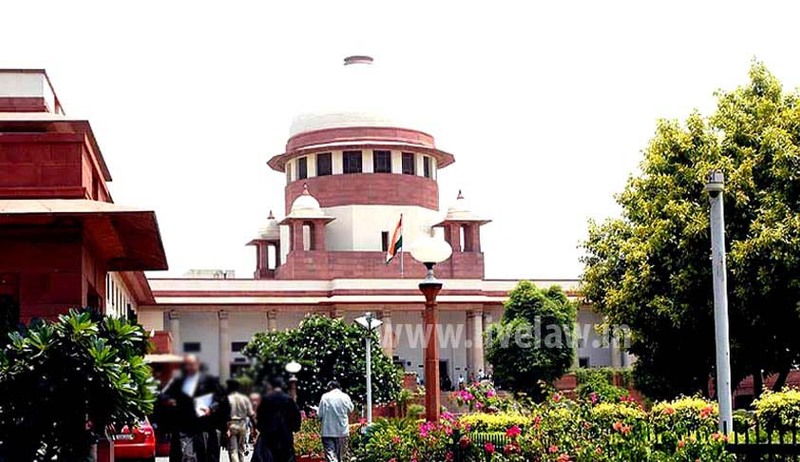 The Supreme Court by its order urged the Governor of Arunachal Pradesh not to convene the Assembly Session of the State till 18th of January. The Special Leave Petitions filed by Nabam Rebia claimed to be arising out of extremely important constitutional issues will be heard by the Division Bench comprising of Justices Jagdish Singh Khehar and C. Nagappan in the meantime. The court was satisfied as to seriousness of the issues and the expediency of the matter concerned. It also noted that in terms of the Rules of Procedure, the Assembly cannot in any eventuality be convened without prior notice of two weeks. Hence, as such there was no question of any Assembly meeting till 18th of this month. The court has directed the matter to be listed on 14th of January at the top of the Board.